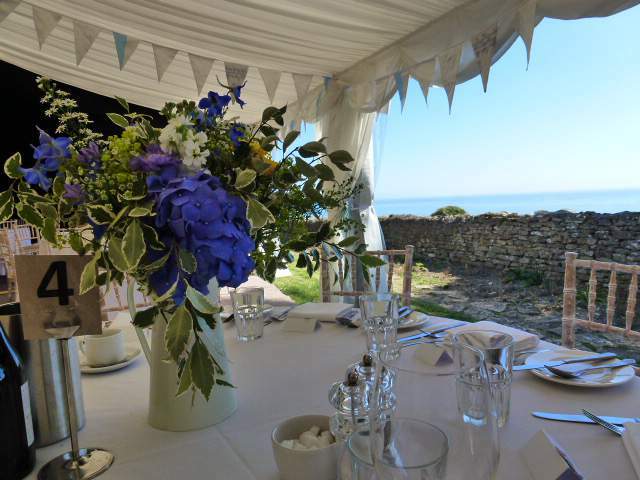 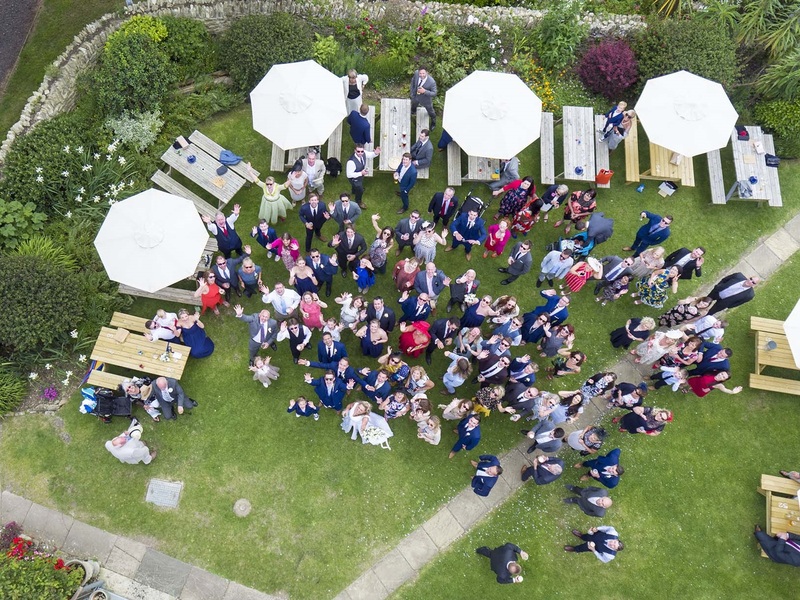 Weddings, Anniversaries & Events at the Manor House, Bridport. 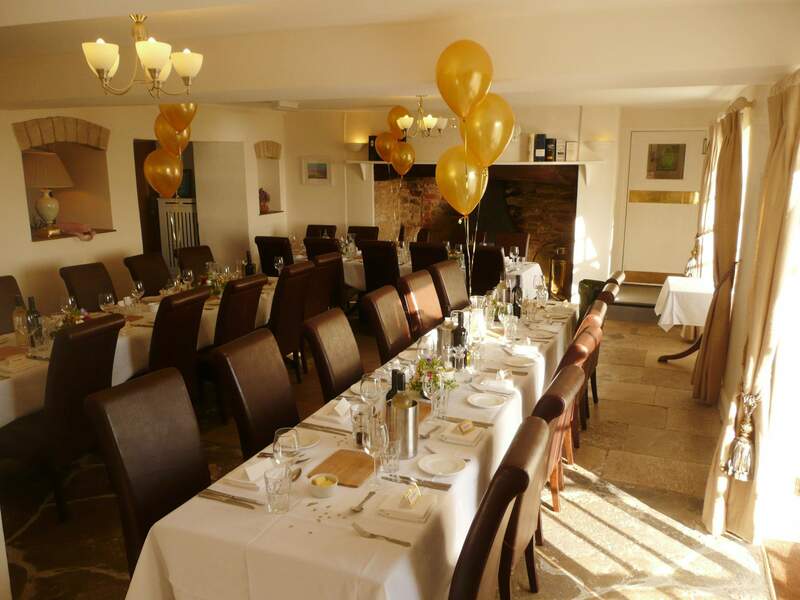 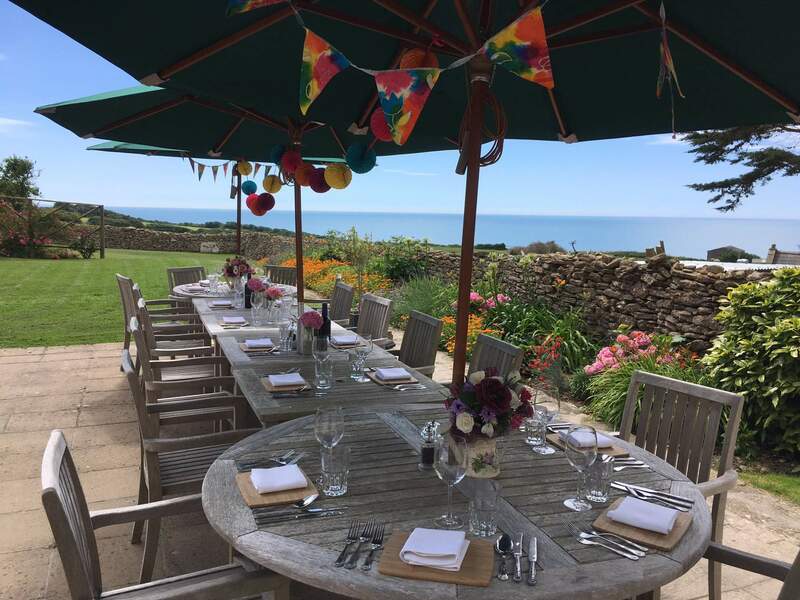 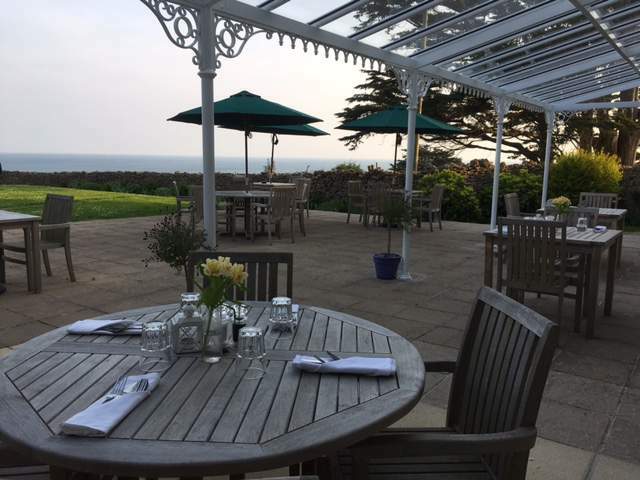 We are delighted to be able to cater for all kinds of events, ranging from small conferences, birthday celebrations, to large weddings. 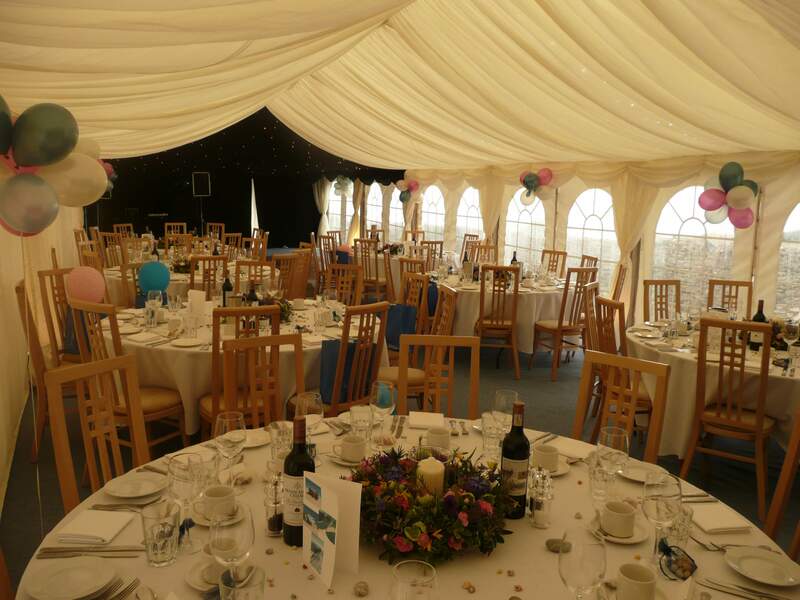 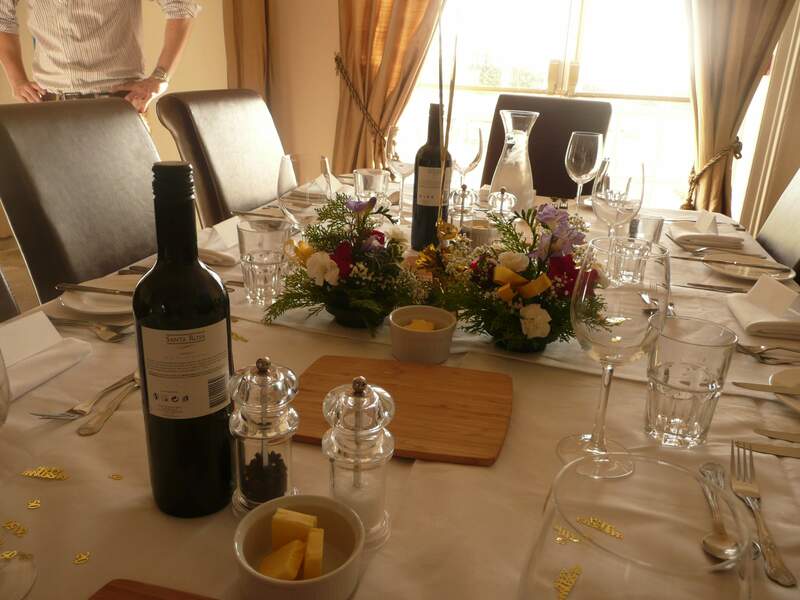 Being a family run business we like to take a personal approach to events to make sure everything is looked after. 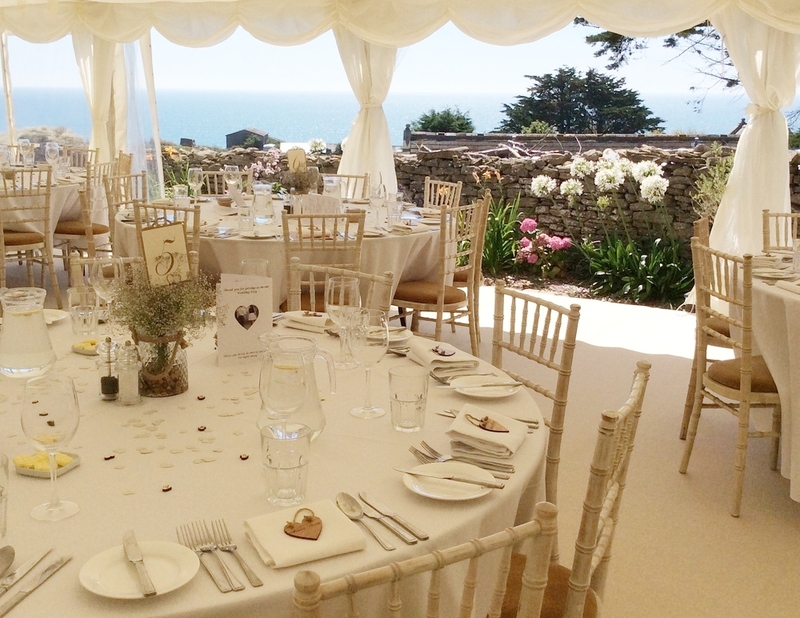 With such extraordinary surroundings, it really is a very special place to celebrate.